1817 is the year John Reich resigned from his position as Assistant Engraver. Chief Engraver Robert Scot took over his duties and re-worked the obverse master hub. The hair detail became thinner and more pronounced and the relief was lowered. The size of Liberty's nose was reduced and the folds in the Cap became more detailed. 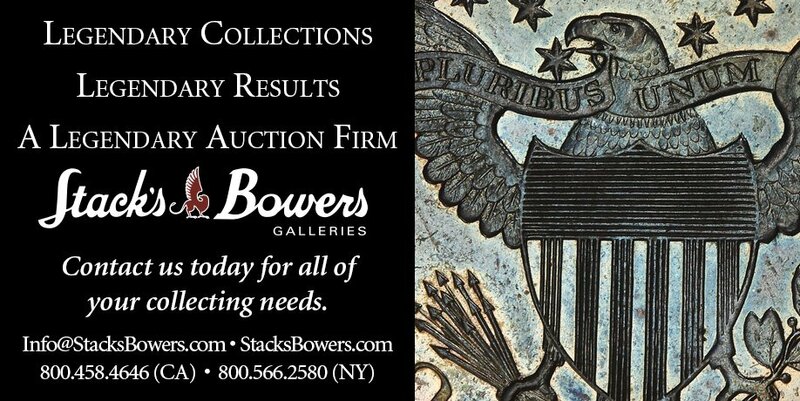 1817 Capped Bust Half Dollars were the only silver coins minted that year. Mississippi River Steamboat service begins. Construction of Erie Canal begins in Rome, NY.